New York City-based The CHR Group, an integrated marketing services holding company has just announced they have acquired public relations firm, Idea Workshop. The PR firm will continue to be led by Founder Jon Packer with its entire team, maintain its brand and operate from its current offices in Toronto. 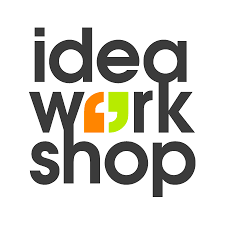 Idea Workshop has a rich history of helping clients in Canada, the U.S. and U.K. increase their profiles, attract audiences and build market share. The firm counts Weight Watchers, Dormeo NA, Hain Celestial and Running Room among its many clients. The Idea Workshop deal represents The CHR Group’s sixteenth acquisition since the holding company’s founding in 2012.